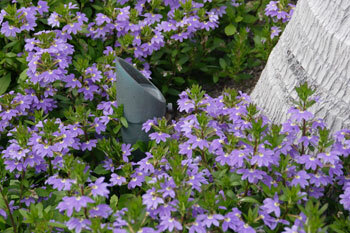 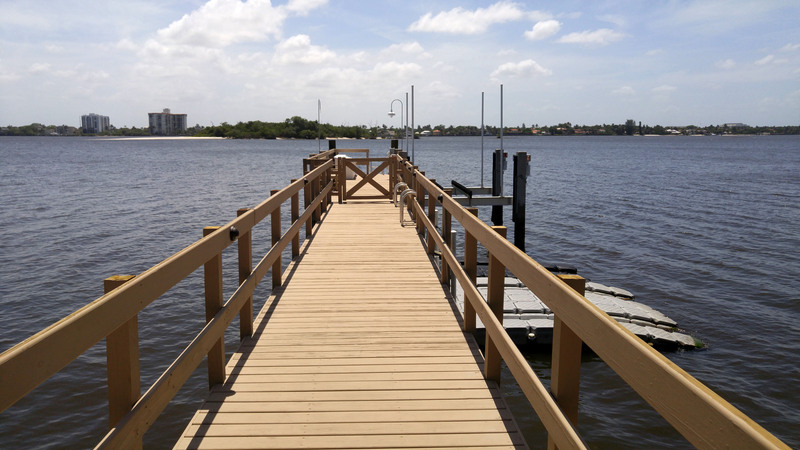 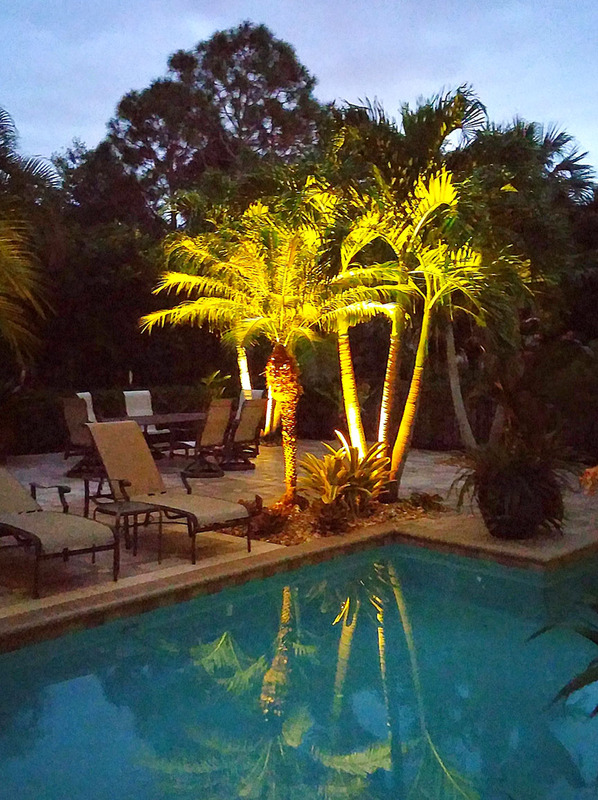 Treasure Coast Landscape Lighting undertakes a wide variety of projects in both residential and commercial settings. 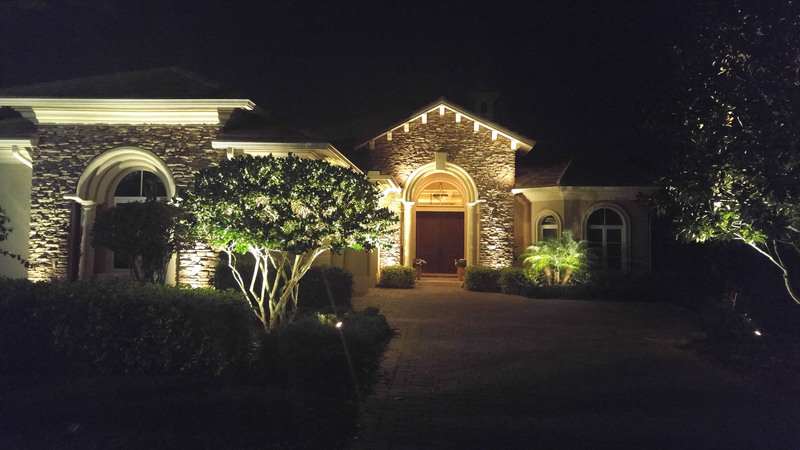 From planning, to installation, to maintenance, we are a full service firm that takes full responsibility for a successful lighting installation and the ongoing maintenance of the system. 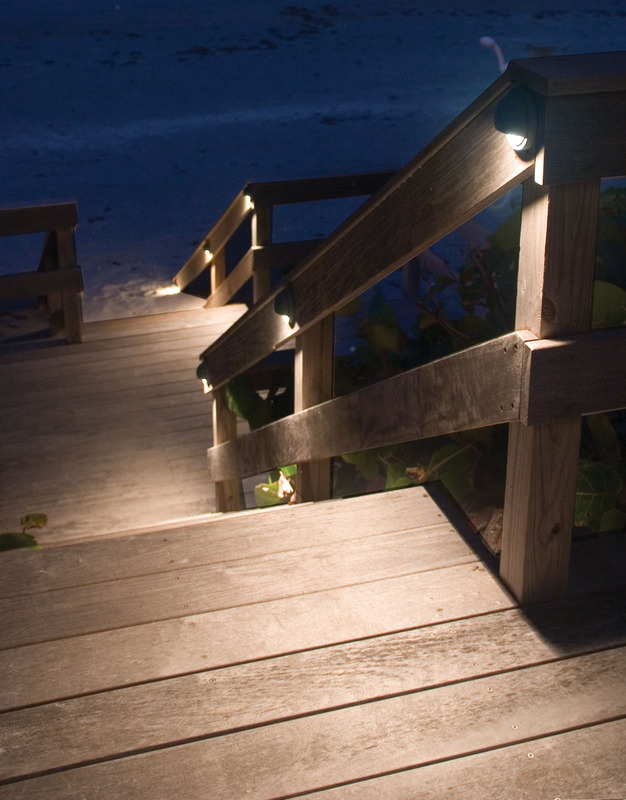 The illumination of a home and property is a great responsibility. 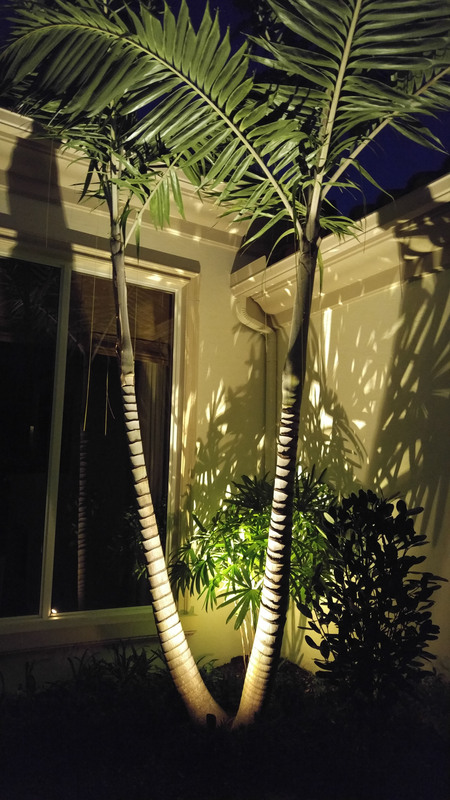 There is much to be achieved, not the least of which is to literally transform how you experience your home. 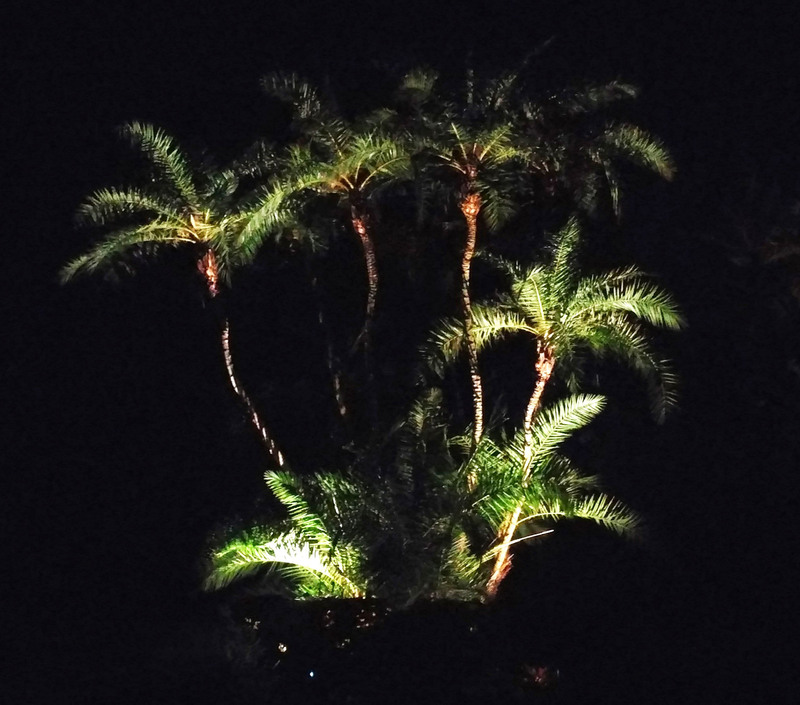 Steve Middleton, owner, is the nation's leading authority on the illumination of tropical landscapes. 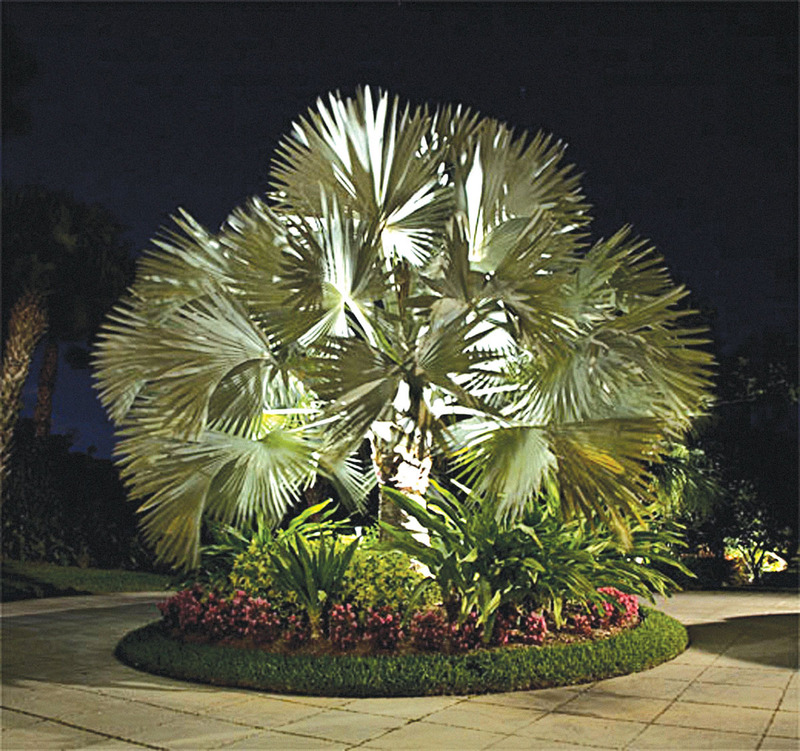 His work has been featured in a host of publications and he is often called upon to advise others in the art and science of this specific type of outdoor lighting. 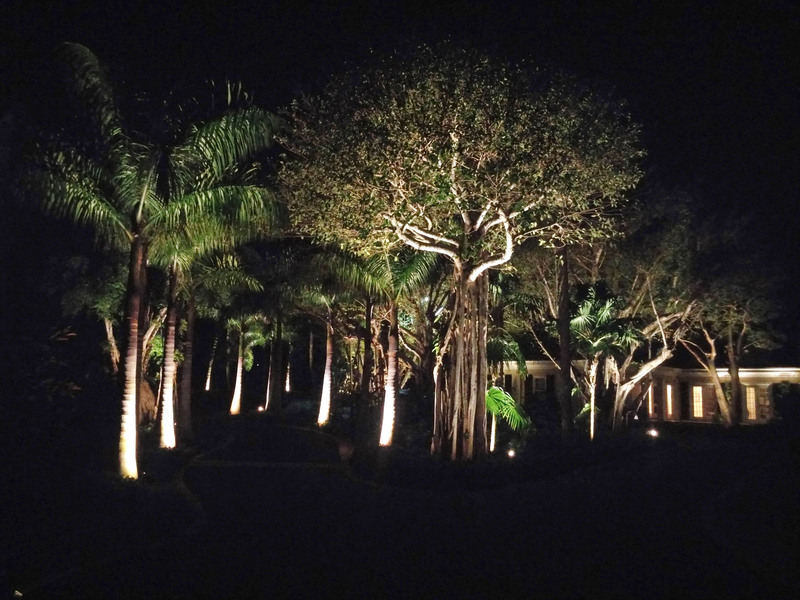 Steve has been awarded as a CAST Lighting Designer of Distinction in recognition of his excellence in the field of lighting design and his commitment to environmental and energy conservation. 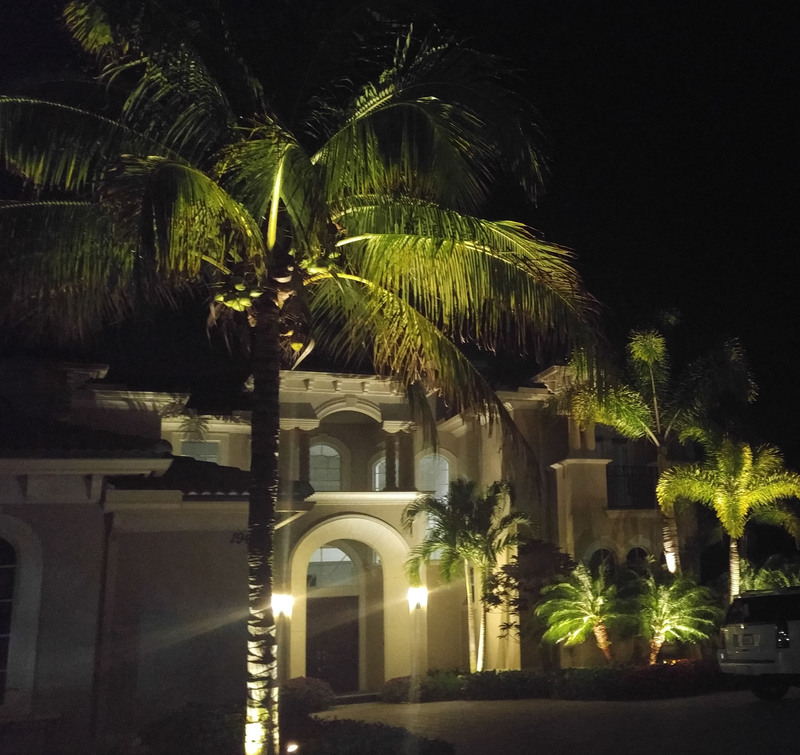 Serving the Southeastern Coast of Florida, Steve's clients range from homeowners to businesses. 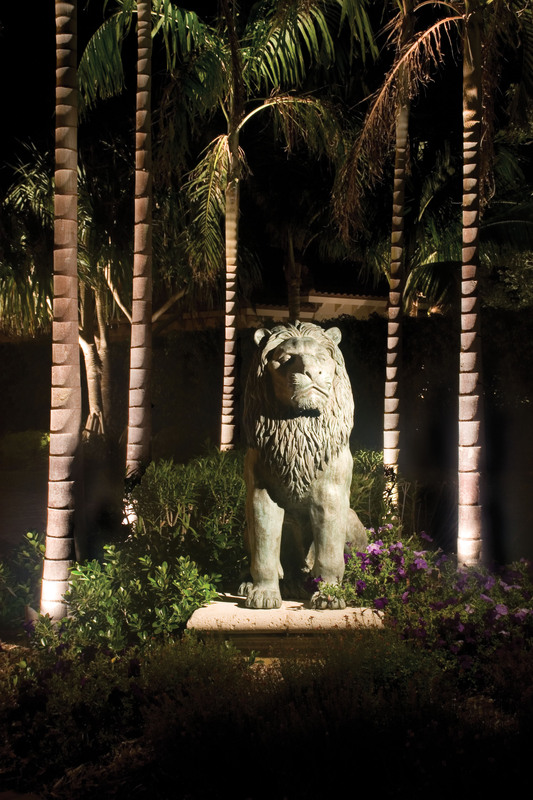 His expertise extends from lighting small properties to resorts. 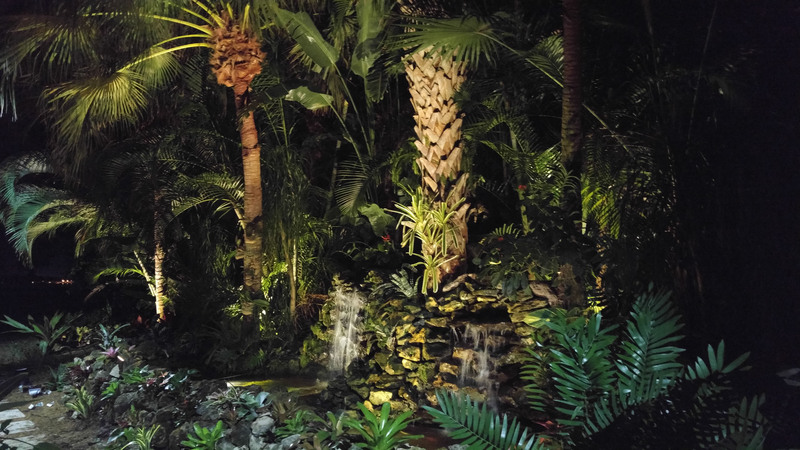 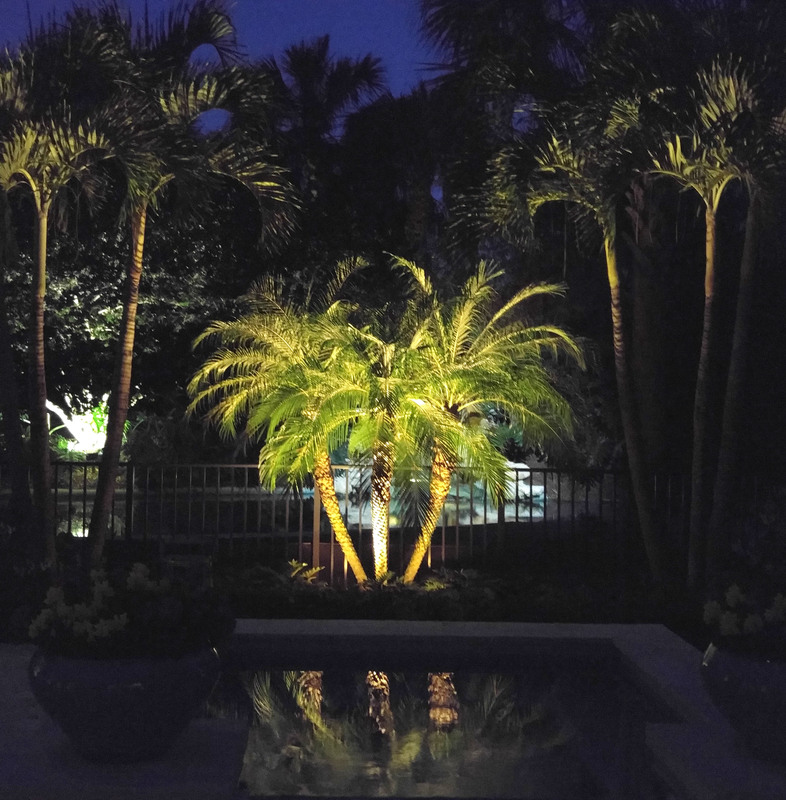 Whether your property hosts a few small gardens or an extensive planting of palms and other trees, Treasure Coast Landscape Lighting will customize an outdoor lighting design that exceeds your expectations. 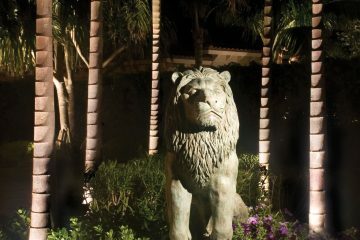 Since an informed client is the best client, we encourage you to browse the pages of this website. 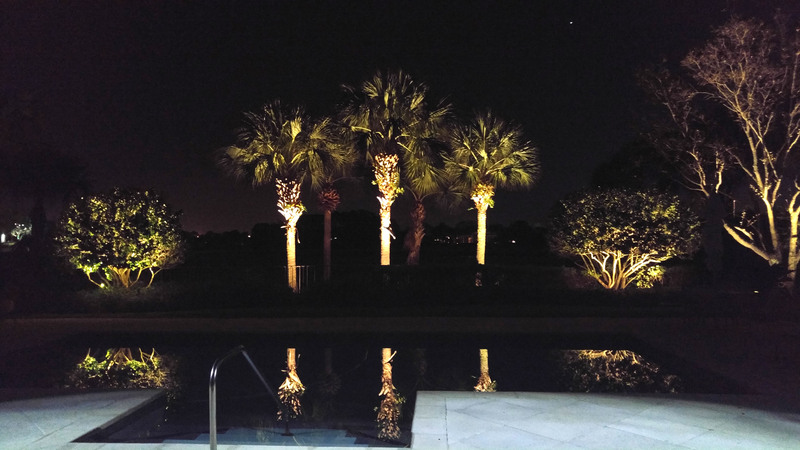 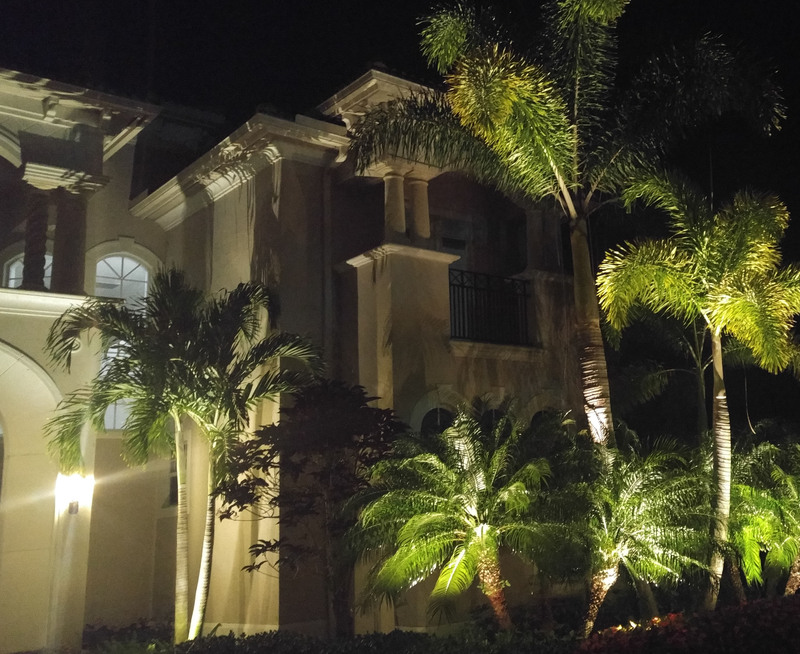 Learn how Treasure Coast Landscape Lighting ensures that every landscape lighting project is of the highest quality, the greatest longevity and that satisfies all the goals achieved by a low voltage lighting system. 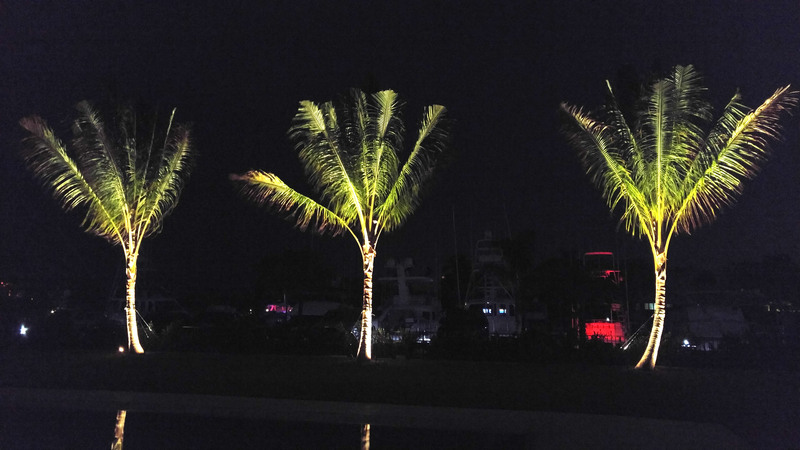 Fully licensed & insured, Steve is a CAST Lighting Designer of Distinction.